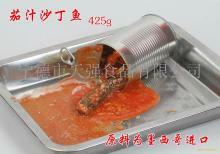 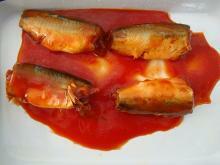 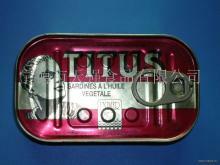 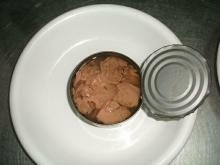 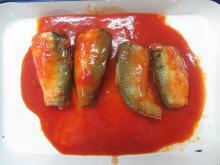 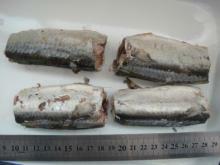 Canned Sardines in brine, tomato sauce or vegetable oil. 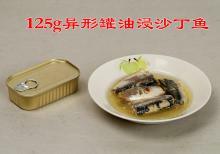 Can size: 425g tin, 155g tin or other clients' required ones. 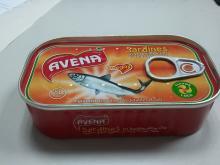 Packing way: 24tins per carton or other clients' required ones.